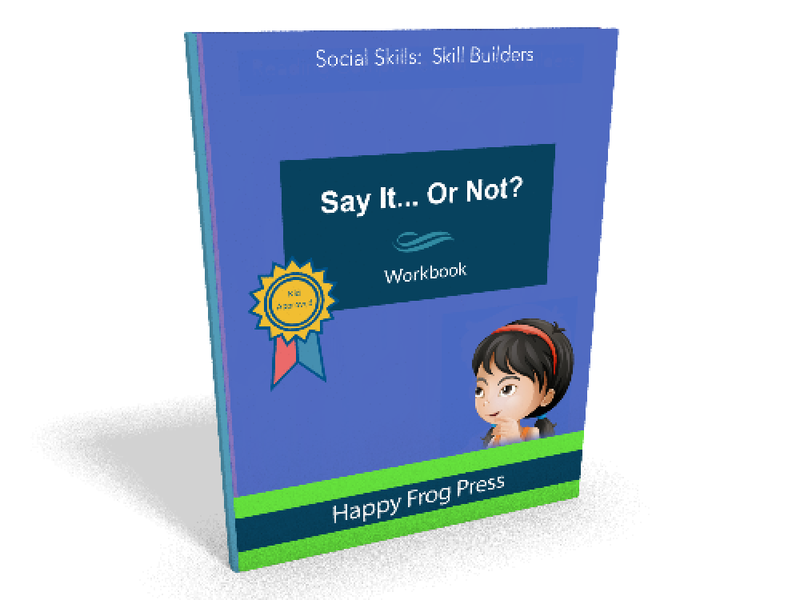 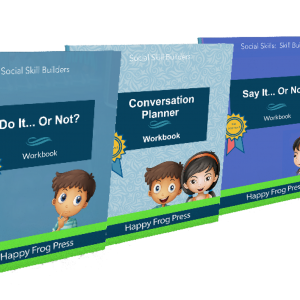 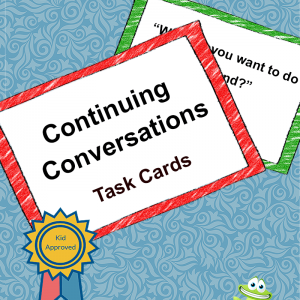 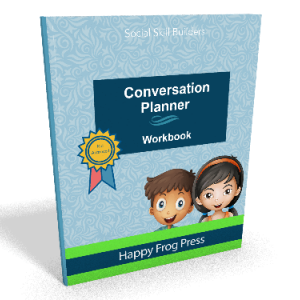 Welcome to the “Say It… Or Not?” workbook! 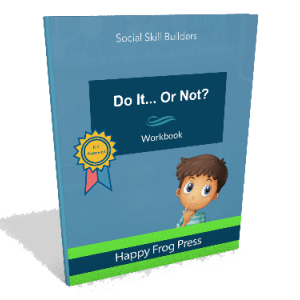 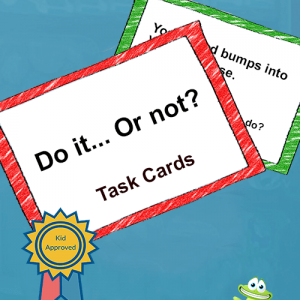 These worksheets help children with ASD/ADHD understand and practice what to say… and what not to say… in real-life social situations. 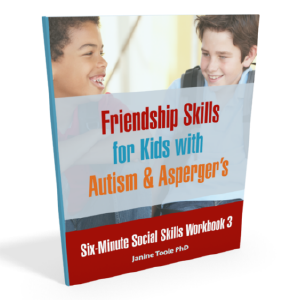 Get the PDF here or purchase it in print/Kindle from Amazon. Welcome to the “Say It… Or Not?” workbook! 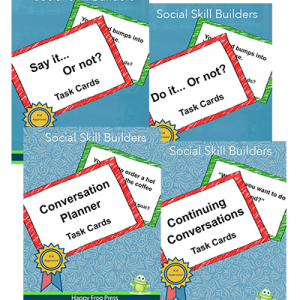 These worksheets help children with ASD/ADHD understand and practice what to say… and what not to say… in real-life social situations. 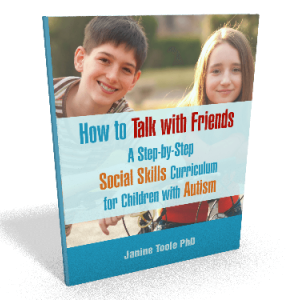 Your learner will begin by thinking about how people feel if you say something nice versus something rude or awkward.